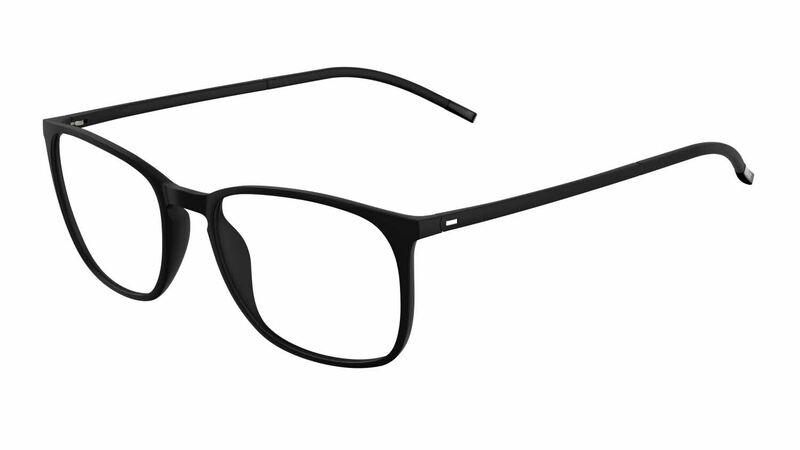 Silhouette 2911 SPX Illusion is a Full Rim frame for Men and Women, which is made of Plastic. Silhouette 2911 SPX Illusion Eyeglasses come with a cleaning cloth and protective carrying case. Smooth transaction from order to receiving glasses. Lab tech even contacted us to ensure proper scrip and fit. Very satisfied.